Open meadows with ample sunlight!! Well with solar panels! 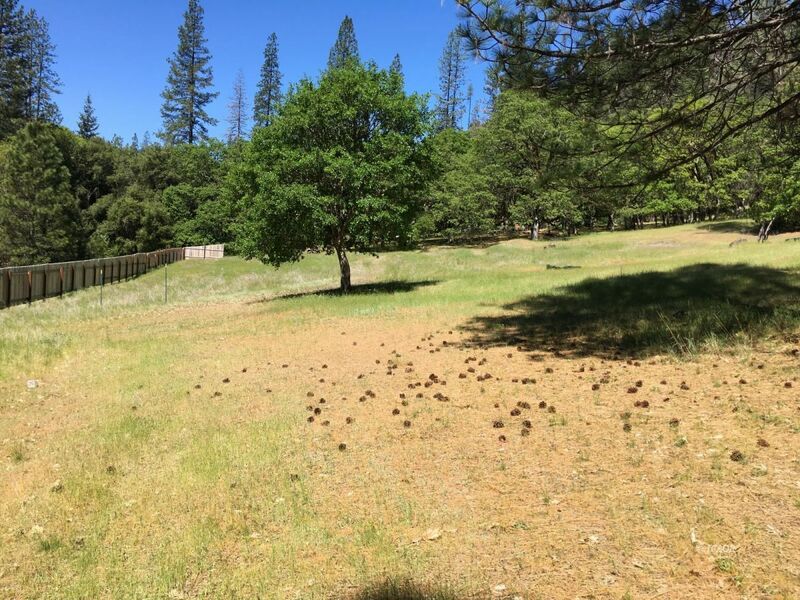 Water Board permit acquired and permit process initiated.This beautiful property has open meadows with ample sunlight but beautiful studded Oaks to shade your new home. Hayfork creek sets at the bottom of the property for your own fishing hole and sandy beaches for swimming. The property is fenced at the bottom for privacy with 2 gates and has National Forest bordering 2 sides. The views are amazing and quiet surroundings with only the sounds of wildlife. It's a must see! !